What is Insurance Agent Near Me? IANs Insurance Agent Near Me is an exclusive insurance directory where captive or independent agents can be found. 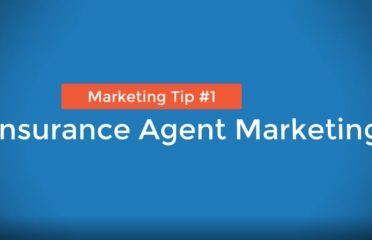 The website was set up to help improve insurance agent marketing online. 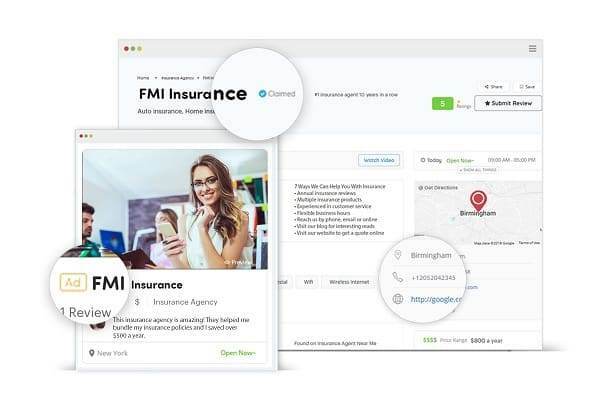 We wanted to make it easier for consumers to find local insurance professionals. After years of research and testing listings online, we found the missing elements in other online directories and built a website that offers the convenience of search, location, use and design. Consumers that use this directory are able to find local agents, brokers and financial advisors throughout the US and Canada. 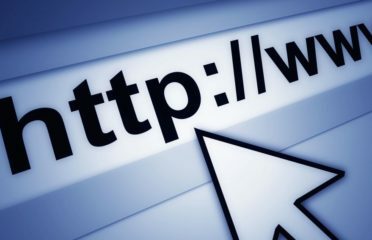 The company was founded December of 2018. Explore our site and see why we are the #1 insurance directory solution. Whether it's P&C or Life & Health, we welcome all insurance agents. Click on the green button to get started.